Sydney Harbour is one of the most visually stunning and noteworthy destinations to visit on the continent; with an impressive Central Business District (CBD) hugging the water’s edge, Sydney Harbour seems to attract tourists and locals alike. Here’s the best bars to hit up when in the locale. This popular watering-hole, perfectly nestled on the grounds of the Sydney Opera House makes for the perfect meet-spot, pre- or post-show hangout or place to grab a coffee or cocktail, while taking in the Sydney Harbour surroundings. Open daily until late, Opera Bar serves up a wide selection of food and drink; from freshly shucked oysters at the Raw Bar to charcuterie at the Meat & Cheese Room, the options are endless, not to mention live daily entertainment to make the visit all the more memorable. Palmer & Co. is the perfect little escape from reality. Slip back into a time of decadence and sinful affairs in this 1920s-themed bar, where gin-based beverages are the poison of choice, and glitz and glamour come as a garnish. 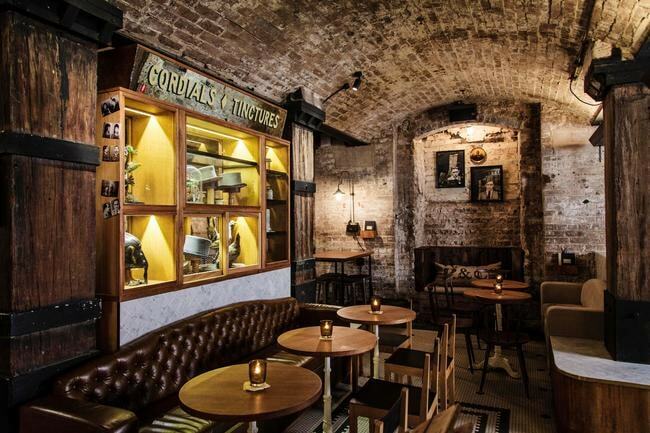 This bar, set a stone’s throw from Sydney Harbour is an insider special; not well-known on the tourist scene, the barrel-vaulted brick basement bar is the perfect place to disappear in. Creative cocktails in a chic bar and restaurant is The Gantry. It boasts imaginative flair with each concoction, using native botanicals and homemade ingredients to produce unusually surprising flavours and a bar menu to boot. The fare is curated with originality, offering individual menus for vegetarian and gluten-free diners, meaning everyone is equally cratered for at this on-trend Sydney Harbour watering hole. 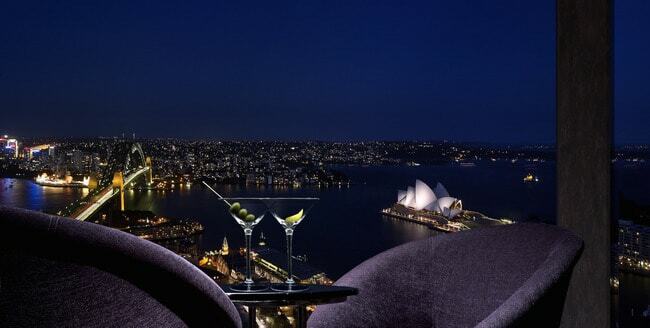 Take in breathtaking views from this stunning New York City-style bar on level 36 of the luxury Shangri-La Hotel. Blu Bar on 36 oozes style and sophistication with its cosmopolitan atmosphere, contemporary décor and stylish clientele. 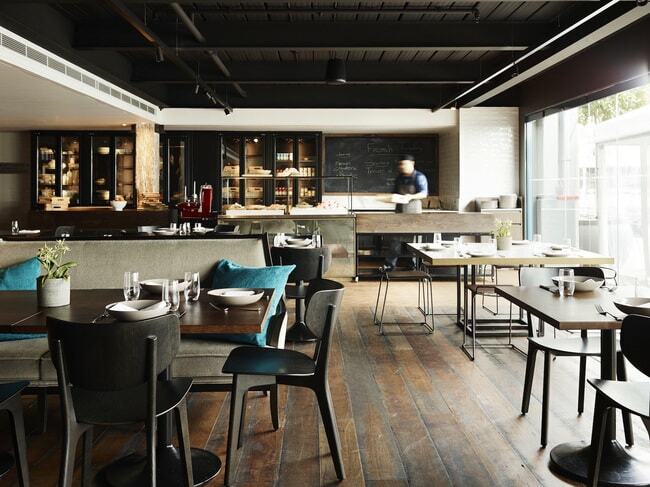 It won ‘Best Hotel Bar’ in the Gourmet Traveller 2014 Hotel Guide Awards as well as ‘Bar of the Year’ in 2010’s Australian Hotels Association (NSW) Awards for Excellence. Nearly a century old, The Glenmore is the perfect place to catch the sunset after a long day of sightseeing around Sydney city. 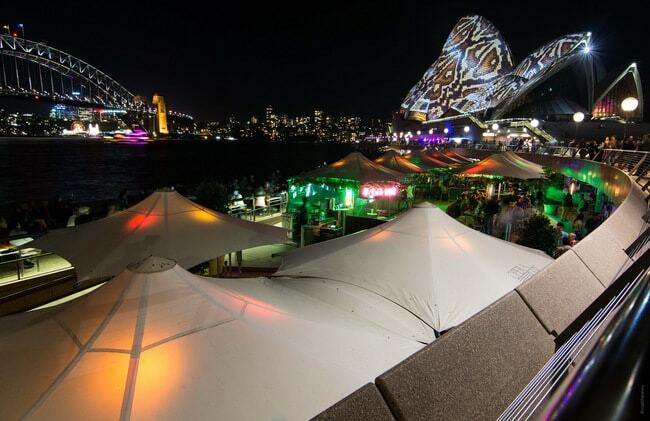 The rooftop which overlooks Sydney Harbour is always buzzing with post-work crowds, lively travellers and locals cheers-ing drinks and sharing secrets of Sydney city; no surprise it won the Australian Hotel Association of New South Wales ‘Best Rooftop Bar’ award in 2016. This heritage-style watering hole is notably Sydney’s longest running, continually licensed hotel, and the home of the city’s oldest pub brewery. 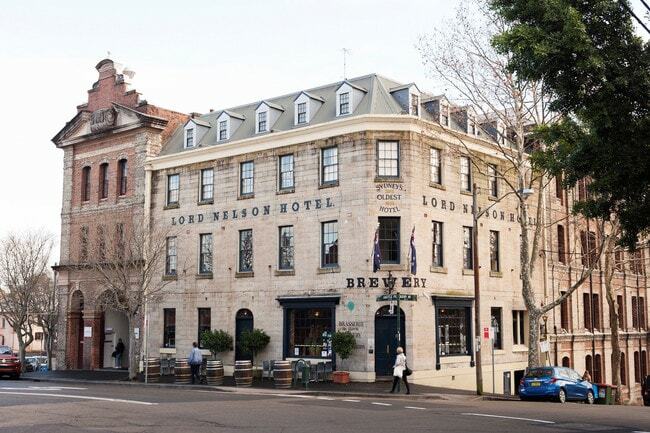 Set in the scenic surroundings of The Rocks, The Lord Nelson Brewery just moments from Sydney Harbour is the perfect place to wind down after a long day. Completely chill and unpretentious, The Lord Nelson is all about quality – whether that be service, food, drinks or accommodation. Baxter Inn is one of the most established bars in Australia, not to mention only moments from Sydney Harbour. This seductive little basement saloon is notoriously difficult to find, set down an alley in the city, with no signage to guide the way. Boasting over 600 bottles of whiskey alone, this is the ultimate bar for those seeking something special; no surprise it’s been repeatedly voted in the top 50 bars in The World’s 50 Best Bars Awards. Small Bar & Kitchen nails cosy, shabby-chic vibes. 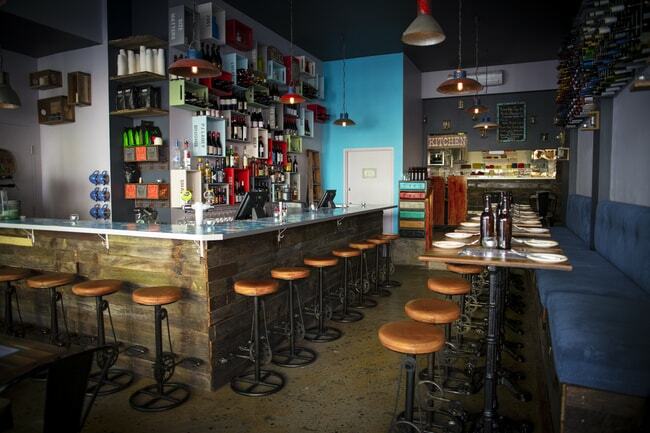 Think straight-forward, simple food with a quirky atmosphere. Set just over the Sydney Harbour Bridge, this bar which is (close to the waterside) gives a different viewpoint of Sydney Harbour and panoramic shots of the CBD.